Las Vegas is gorgeous – everything about it. From the consistently beautiful weather to the way the city glows at nightfall. No matter how you look at it, the Strip is one of the prettiest sights you will ever behold in a city; so why would you want to spend your evening in an enclosed room where the beauty is hidden from you? We can’t assume you want to, you just don’t know how to party and still get a view of the Strip. 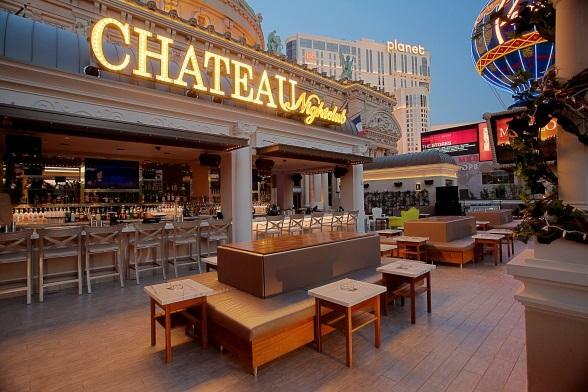 Lucky for you and your cohorts, there are plenty of places you can take the party to that will provide the same entertainment you’d expect from a nightclub while still giving you that unbeatable view of the Las Vegas Strip.